Yesterdays Graduation was beautiful. I wanted to thank everyone who helped out, and the list is just too numerous. This is a group effort and only a group could pull this off. Thank you to everyone and of course good luck to all our students moving on. 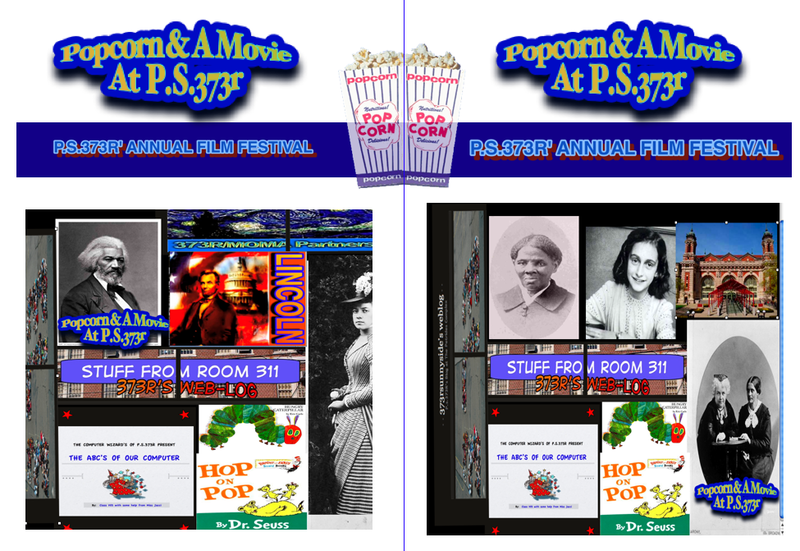 Our 5th Annual Film Festival! This passed Thursday and Friday we had our annual film festival.